What would you do with $7,200? Would you head to the beach? Remodel your bathroom? Pay off debt? 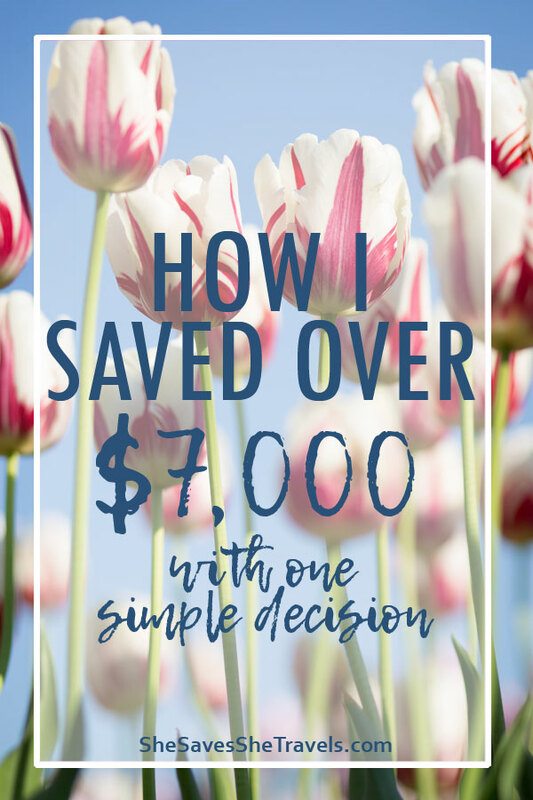 Over the last six years, my family has saved over $7,200 with literally one simple decision. The decision was to stop watching TV. We cut cable and are saving over $100 per month! We do have the streaming service that comes free with our Amazon prime membership, which my kids watch regularly., but we don’t spend money on Netflix, Hulu, Roku or YouTube TV either. 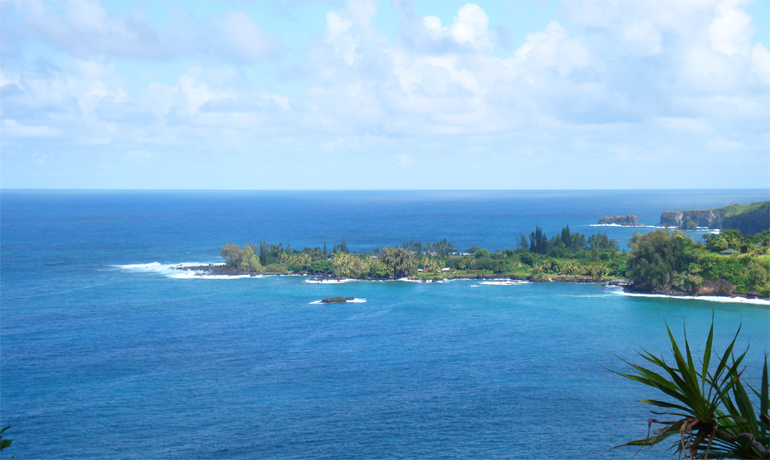 Read on to see where in the world that $7200 can take you… like Hawaii! At first we missed our cable TV. I mean, how can you not love a good home show on HGTV? Or in my husband’s case, live sports on ESPN? But now? Don’t miss it. It was like a habit that started in my childhood. To relax at the end of the day, there was the TV. But once we cut it? Well it was like we had all this extra free time! Free time to walk the dog, clean the house, garden, exercise and other fun house projects. Now it’s just part of our lifestyle. Every once in a while we’ll catch a show on network TV. Elementary is currently my fave… and it doesn’t cost a dime! Ahhh, saving money. 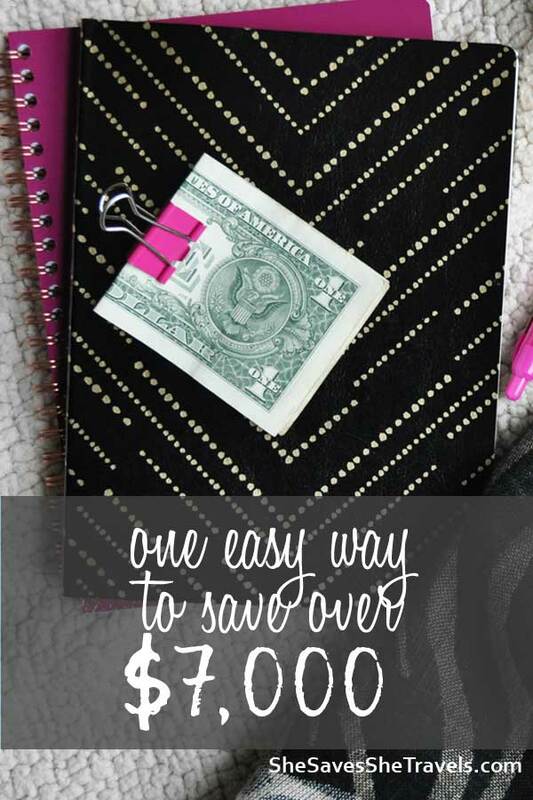 Seems like everyone wants to save money for their next car, house, vacation, or other large expense. 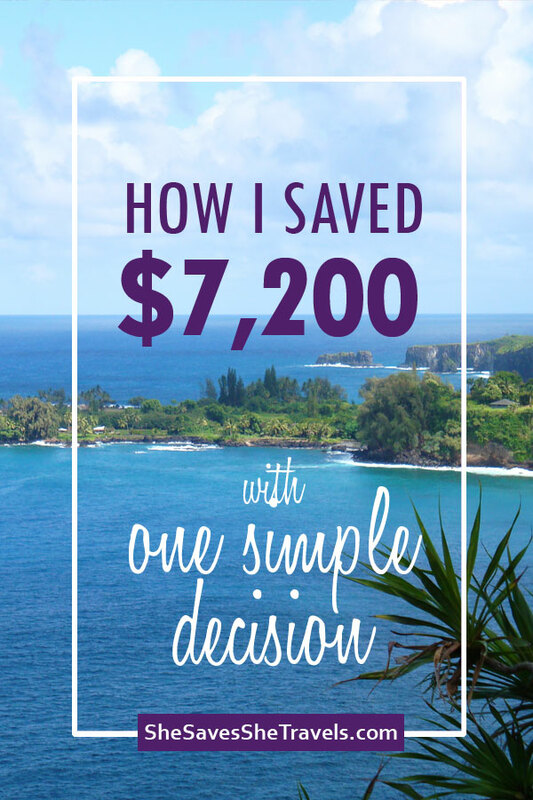 I’m always looking for new ways to save money for my next travel adventure. Right now I’m dreaming of the beautiful beaches of St. Criox and it’s not cheap! Now I’m not saying this decision is right for everyone. But I am saying that you can save some serious money by canceling your subscriptions to traditional cable, Netflix, Hulu, Sling TV or any other streaming service. It truly is amazing the variety you can watch on free TV! 1. What about my HGTV? Well instead of HGTV live, some shows have full episodes online. You can also use apps like Pinterest or Houzz to find home inspiration or DIY projects. 2. I can’t live without Game of Thrones! Friend, I understand the struggle. What about going over to a friends’ place and make it a weekly thing? 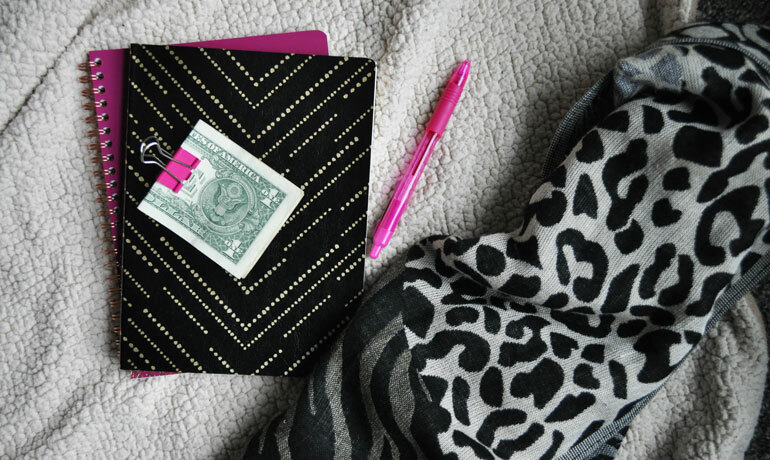 It’s an affordable way to have a girls’ night instead of spending it at the bar, too. 3. My husband would die without live sports! Okay first of all, no he wouldn’t. He could join a game day party at friends or family members’ house. For the big games, he can splurge and head to the bar. Just watch that pricey bar tab and don’t go crazy. 4. Watching TV is ‘me time’ at the end of a long day. I get it! Since this is about saving money, consider free network TV channels like CBS, NBC, ABC, FOX and PBS. Grey’s Anatomy, Big Bang Theory, The Voice, The Good Doctor – there are so many good shows completely free! 5. Using DVR allows me to watch the shows when I want to, on my schedule. Yes, it’s true. However, head on over to the channel’s website (usually the next day) and watch the latest episode there. You won’t be able to watch it forever, but the most recent episodes are usually available for a few weeks – for FREE for many shows. 6. But my kids love the Disney channel! Those Disney characters are super fun to watch. But for FREE your kids can watch shows on PBS like Super Why, Wild Kratts, Curious George, and so many more. They’re getting a bit of education during their TV watching, too. If you have a smart TV, you will need to buy a digital antenna to view network stations. It’s a one-time expense, and provides the entertainment at a fraction of the cost of traditional cable TV. A bonus to watching minimal TV is that we actually have less TVs in our house, too. We don’t even have a TV up in our bedroom anymore. I used to think it was nice to have it there, but now I realize how much TV we watched in bed and how much sleep we lost because of it! So, where could $7200 take you? 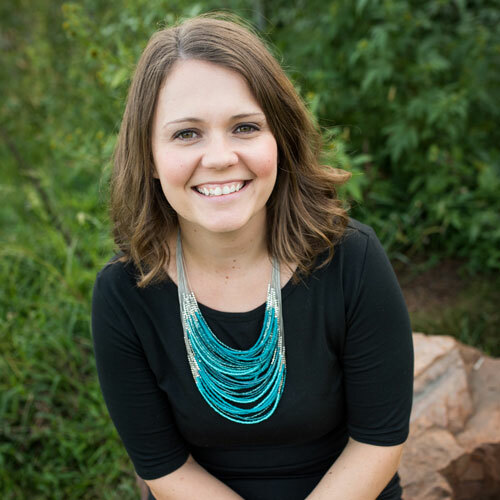 The extra $100 per month savings from no longer having traditional cable created a gap in our spending, which has enabled us to save more and re-prioritize our spending – so we could travel more! A 10-night dream vacation for two to Hawaii, including flights and hotel. 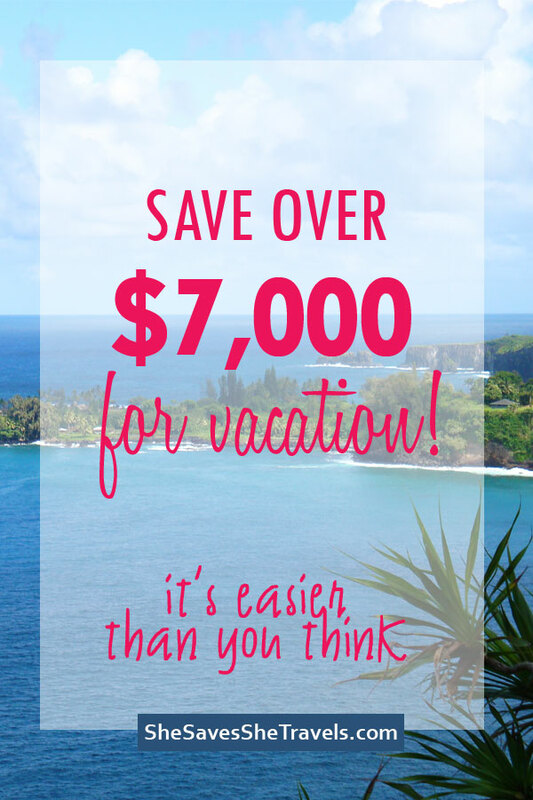 That’s six nights on Kauai and four on Maui for $6200. Plus you’ll have $1,000 to spend on food and excursions while you’re there! You and a significant other could spend seven lovely nights on the island of St. Croix! $5300 could get you flights and hotel accommodations, with plenty of cash to spend on the islands, or save for your next trip! A family of four could take a 5-day cruise to the Caribbean, including Mexico and Bahamas. Then, when the timing is just right for your family, head up to cruise Alaska! Obviously these prices are estimates based on where you live, the season you travel, how long you stay, etc. So whether you want to rent an RV and drive from Portland, Maine to San Diego, California, or pay down your student loans, making this one simple decision and saying goodbye to expensive cable and streaming could help you get there! Just think of the possibilities! If you’re still paying for traditional cable, it’s probably eating up too much of your budget. 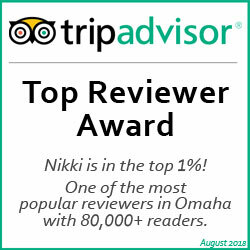 Every little bit helps when you’re establishing savings or funding a travel account. So, how about you? Do you have traditional cable? What about Sling TV, Netflix or Hulu that you could cut back on? Drop a comment below! Love this! We have also cut the cable cord! But we do still have Netflix. Some great ideas here though if we ever decide to take it a step further.